Your five o'clock shadow could be giving your sweetie stubble burn. 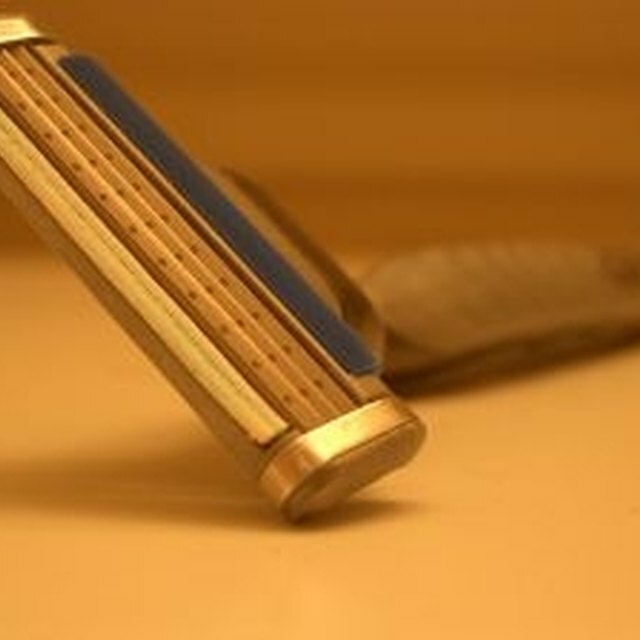 Stubble is the term used to describe the hair that emerges a few days after shaving. Because this hair is new, it tends to stick straight out of the skin, which causes it to be scratchy and sharp. If you’re a man who likes to sport a bit of stubble, use conditioner to help soften the hair. Not only will your partner appreciate your softer face the next time you're intimate, but it will also be less itchy. Squeeze a dime-sized amount of hair conditioner in your palms while you’re in the shower. Rub the conditioner around in your hands so you can evenly distribute it in your stubble. Apply the conditioner all over your facial hair and let it sit as you complete the rest of your showering regime. Rinse off the conditioner after five to ten minutes, for the best results. The longer the conditioner sits in the hair, the more time it will have to moisturize and soften the stubble. Repeat the process every time you’re in the shower.